Investment market momentum is still firmly positive across Central and Eastern Europe but an increasing share of market players feel that commercial property has become expensive in the countries surveyed by the RICS Commercial Property Monitor. Although the majority of the survey’s contributors believe that the market is in the peak phase of the property cycle, growth is set to continue in the coming year. In Q4 2018, the value of the RICS Occupier Sentiment Index (an overall measure of occupier market momentum) increased only in Romania, while it decreased in the other three markets surveyed by the RICS (Bulgaria, the Czech Republic and Hungary). Nevertheless, the value of the index remains in the positive territory for all countries, signalling that the positive momentum behind the occupier market dynamic persists. Hungary posted the strongest reading of the region with the value of the index only slightly decreasing, pointing to a solid quarterly improvement in overall occupier market dynamics. The value of the index decreased significantly in Bulgaria and the Czech Republic signalling that the expectations of market players are less buoyant than in previous quarters. The indicator for Romania posted a solid gain in Q4 2018 showing that despite concerns over economic growth real estate professionals remain confident about the market. Tenant demand continued to rise in all market segments in Bulgaria, Hungary and Romania. In the Czech Republic, growth was mostly driven by the office and industrial sectors, while tenant interest for retail space remained unchanged. Contributors noted no change in the availability of leasable space at the headline level in the Czech Republic and Hungary with retail supply rising marginally in the former and decreasing in the latter. In Romania, the availability of leasable space managed to increase despite rising tenant interest. In Bulgaria, the picture is more mixed with office supply increasing modestly and industrial supply falling sharply. Respondents in the Czech Republic trimmed their rental growth expectations across all market segments. Still, expectations for prime sectors remain reasonably firm. Projections in Hungary and Romania were scaled up from the previous quarter. Prime markets are expected to outperform their secondary counterparts in both countries, although the latest results did see the gap between the two areas narrowing in Hungary. In Bulgaria, rental projections for the coming year were scaled up for prime markets and trimmed for secondary markets. The value of the RICS Investment Sentiment Index (an overall measure of the investment market) decreased in all of the four markets surveyed by the RICS in Q4 2018. The Czech Republic posted a sharp drop in investment sentiment with the value of the index falling from +53 to +18. This reading, however, still points to a stronger momentum behind investment market fundamentals than the readings of Bulgaria and Romania. Hungary’s reading remained firmly positive despite a slight drop. In Bulgaria, domestic investment enquiries increased across all three sectors, but demand from foreign investors fell marginally in the office and retail sectors. Investment demand growth moderated significantly in the Czech Republic. Overall interest in retail properties was flat in Q4 2018 with foreign investment enquiries declining sharply. Investment demand continued to rise in Hungary, driven by the office sector. Demand from foreign investors also continued on an upward trajectory, with the pace of growth quickening in the latest results. Investment enquiries also continued to rise in Romania with foreign investors showing a larger appetite for office and industrial properties. “In terms of investment volumes, 2018 recorded an 11% increase over 2017 and for the third year running set a new record transaction volume for the CEE region at above €13 billion. The full year breakdown saw Poland crush its previous record volume set in 2006 (€5.05 billion) and secured a massive regional share of 54%. This result was followed by the Czech Republic (19%) Hungary (14%), Romania (7%) and Slovakia (6%). For 2019, we expect continued, strong interest for product in the CEE markets although perhaps not to quite to levels seen in 2018. Our current forecast for the full year suggests that CEE regional volumes will reach ca. €11.0 billion,” commented Benjamin Perez-Ellischewitz MRICS, Regional Director and Head of Capital Markets Hungary at JLL. The supply of property for investment purposes increased in Bulgaria and Romania, remained mostly unchanged in Hungary and decreased across the board in the Czech Republic. Capital value expectations for the coming year were revised down in Bulgaria and the Czech Republic, driven by a flat to negative outlook on secondary markets. Contributors revised up their capital value projections across all market segments in Hungary. 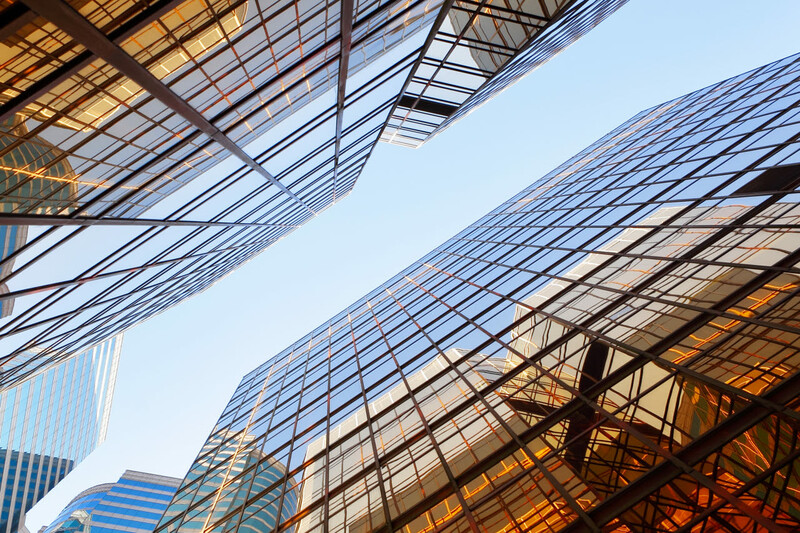 Prime office and industrial assets are expected to outperform all other areas of the market. Capital value projections remained broadly similar in Romania with primary sectors outperforming their secondary counterparts. Sixty-two percent of the survey’s contributors view commercial property in the Czech Republic as expensive to some degree. The proportion of respondents stating that valuations are stretched continued to grow in Bulgaria (45%), Hungary (32%) and Romania (37%) as well. The majority of the survey’s contributors believe that the market is in the peak phase of the property cycle in Bulgaria (45%), Czech Republic (77%) and Hungary (63%). In Romania, 32% believes that the market is still in the mid-upturn phase of the property cycle with 26% feeling that the peak has been reached. On balance, credit conditions remained unchanged in Bulgaria, improved in Hungary and deteriorated in Romania. Respondents in the Czech Republic have now reported a marginal decline in credit conditions for the fifth consecutive quarter.